If you're getting married on one of New York's excellent beaches (heck yes we have excellent beaches in New York!) 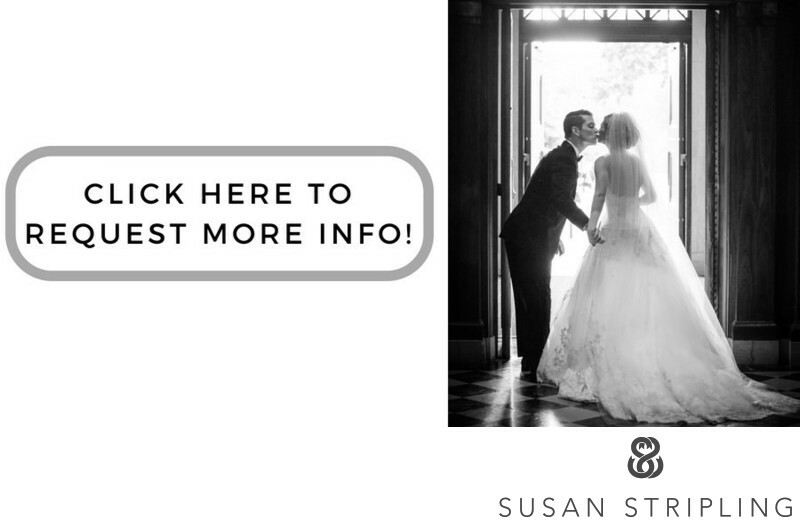 I'd love to talk to you about your wedding photography! 1/400; f/4.0; ISO 640; 200.0 mm.